Obstetrics and Gynecology plays an important role in women’s health not only for treating diseases but also for health education and prevention. 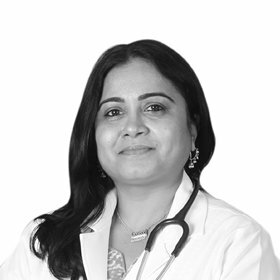 Our team of OB Gynecologists believe in implementing the most current diagnostic and treatment techniques including ultrasound and colposcopy. 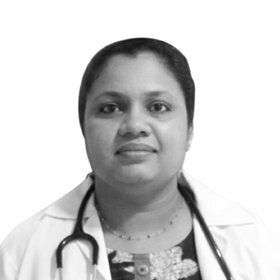 The Department offers diagnosis and treatment of routine and specialized gynecologic diseases, early detection of female genital cancer through regular examinations, PAP smear, pelvic ultrasound, antenatal checkup, USG scanning & sort out infertility issues, as well as examination of the breast, identification of cancer risk factors, etc.